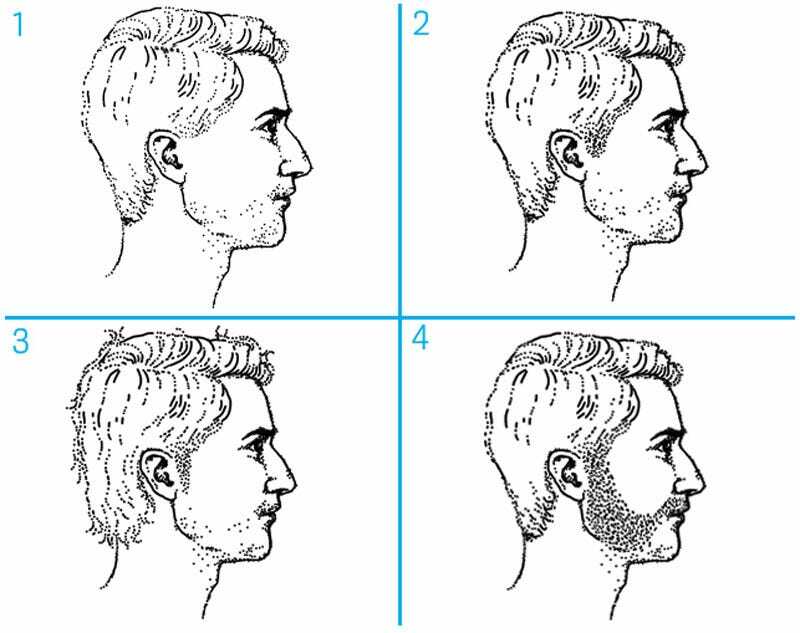 Here are four ways to style your sideburns, with tips from Miles Elliot of Freemans Sporting Club Barber in New York City. 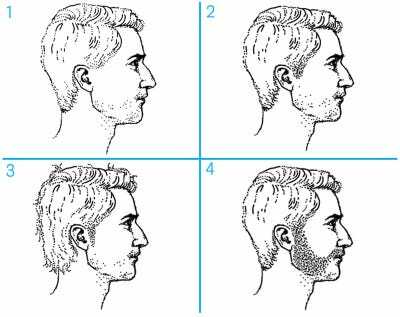 Sideburns are the eyebrows of your jawline: Without them, you look ridiculous. Just above the middle of the ear. “No matter the hairstyle, this’ll always look good,” says Elliot. Your employment options: Civil War re-enactor, Hells Angels newbie.